CS @ ILLINOIS Professor Sheldon H. Jacobson, whose work in the analysis of complex systems is well known for informing public policy, has won an award in industrial engineering that recognizes his decades of research and its impact. In May, the Institute of Industrial and Systems Engineers honored Jacobson with the David F. Baker Distinguished Research Award. Jacobson says the Baker Award recognizes lifetime achievement, in his case years of work of the kind made possible by being part of the Department of Computer Science at a big, powerful university like Illinois. Jacobson says the university and CS @ ILLINOIS has offered him “a very fertile environment for creativity” since he came here in 1999. The Baker Award is typically granted once a year. The Institute of Industrial and Systems Engineers awards it based on, among other things, the significance and scope of the research and the use of the results. Jacobson is widely regarded for his research on aviation security and pediatric immunization engineering economics. In supporting Jacobson’s nomination, 2011 winner Russell D. Meller cited Jacobson’s impact on both the research of others and on public policy. Jacobson was an early researcher in transportation security, well before the Sept. 11, 2001, attacks, and his work heavily influenced the creation of the Transportation Security Administration’s Precheck program. “His research contributions over the past quarter of a century have earned him a position of leadership within the (industrial and systems engineering) research community. His ability to envision the future and his willingness to take on high-risk research problems has earned him the reputation as an innovative research pioneer,” wrote Meller, a former University of Arkansas professor who is now vice president of Solution Design and Research and Development at Fortna, a consulting and engineering company. Jacobson’s work has also sometimes focused on the unconventional, such as the probability of a college basketball team’s success in the NCAA Tournament, crossed over disciplinary lines and focused on problems before they had the attention of other researchers. “This visionary quality, coupled with his relentless persistence and remarkable knack for crossing disciplinary lines, has resulted in major research advances,” former Abel Bliss Professor and CS @ ILLINOIS department head Rob A. Rutenbar and Rakesh Nagi, the Donald Biggar Willett Professor and head of the Department of Industrial and Enterprise Systems Engineering, noted in their document supporting his nomination. In addition to being a CS professor, Jacobson holds appointments in Industrial and Enterprise Systems Engineering, Electrical and Computer Engineering, Mathematics, and the College of Medicine. Rutenbar and Nagi also praised Jacobson for his “ambassadorship” for his profession and his work. 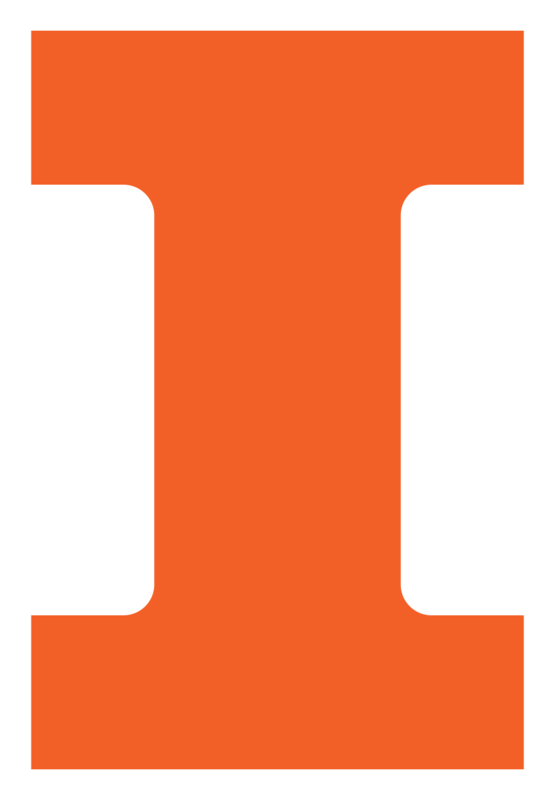 The award, Jacobson said, is important recognition for CS @ ILLINOIS and the university. The award is named for David F. Baker, the late chairman of the Industrial Engineering Department at Ohio State University.